Which company will lead the future? Google, Microsoft, or Apple? by Nurul Amin Posted in TechnologyLeave a Comment on Which company will lead the future? 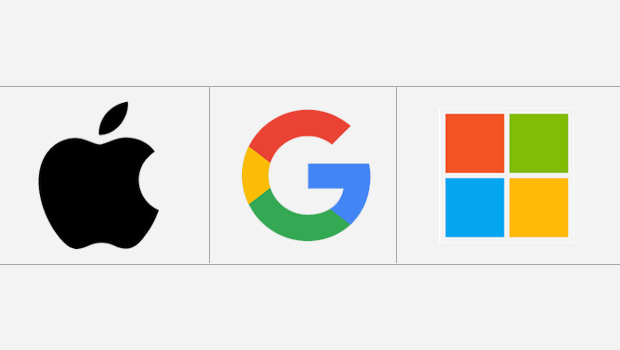 Google, Microsoft, or Apple? How to increase my Mobile app download? 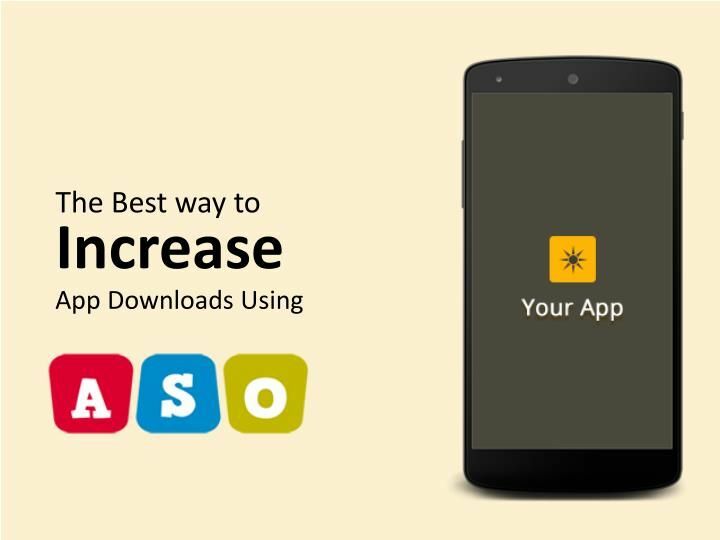 by Nurul Amin Posted in ASOLeave a Comment on How to increase my Mobile app download? How to increase traffic of your Website? by Nurul Amin Posted in SEOLeave a Comment on How to increase traffic of your Website?